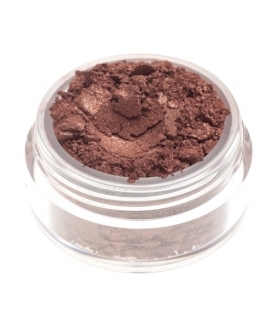 The matte cold brown that looks good with everything and on everyone. 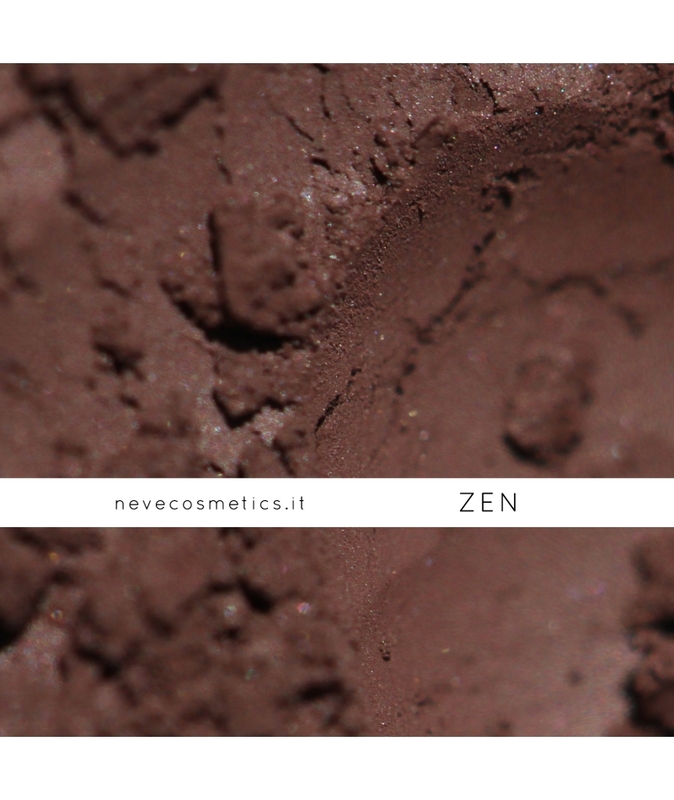 Neutral as a grey, natural as a brown, intense as a black... Zen is all this - and it's matte. Shaded along the eyelash line it's your secret weapon to make them look naturally longer and thicker. 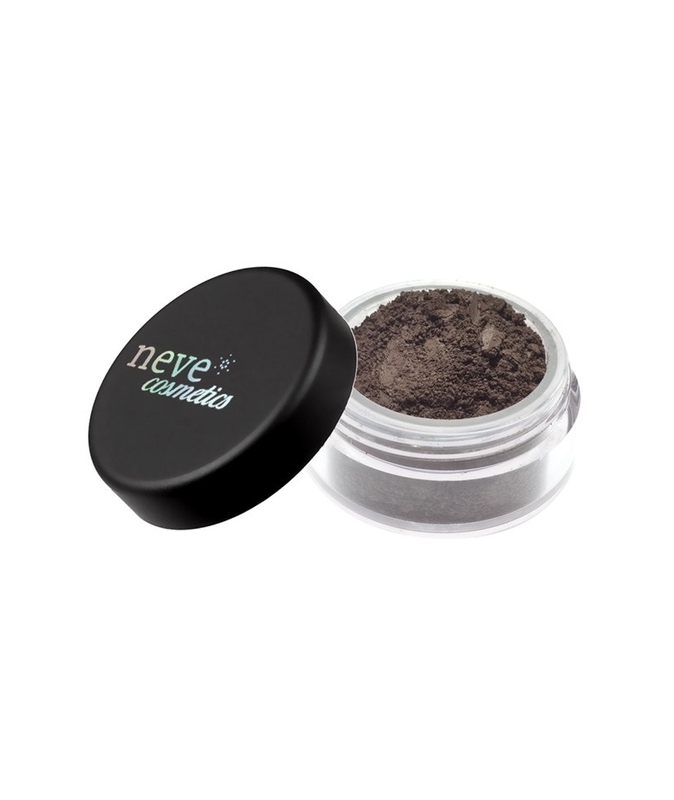 A colour so matte and balanced that it's also perfect for evening the shape of your eyebrows. 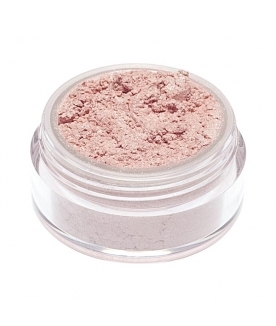 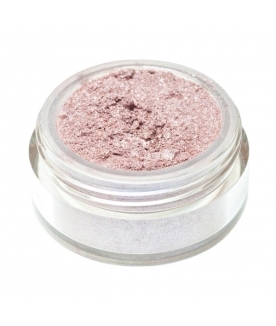 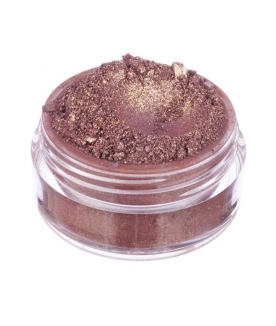 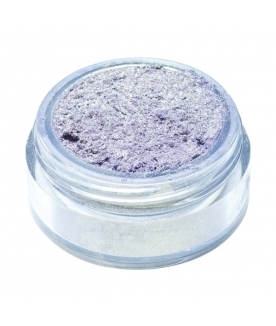 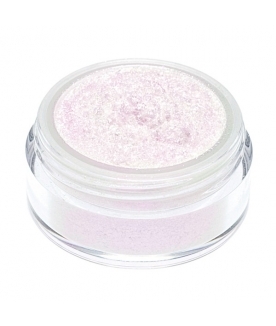 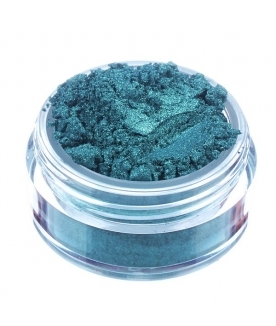 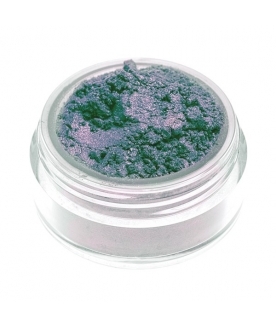 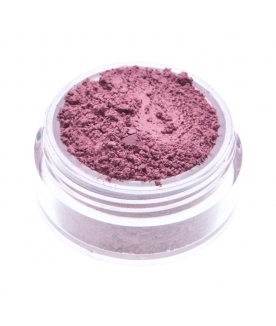 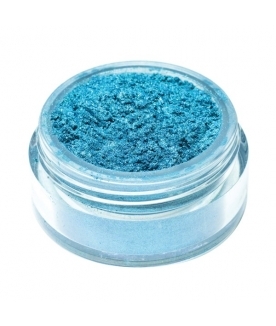 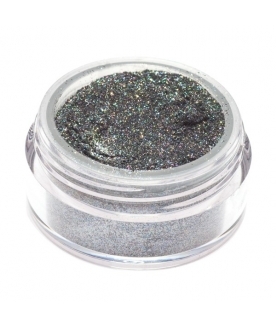 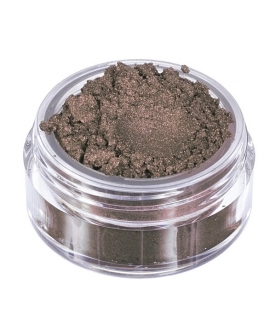 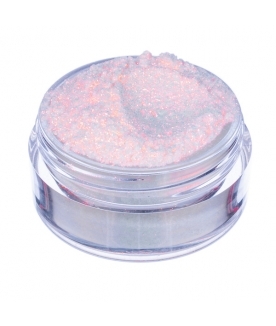 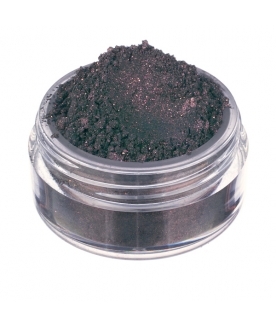 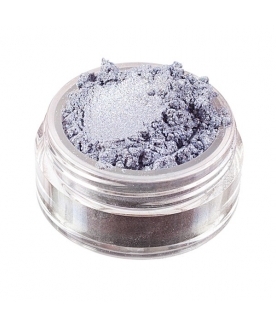 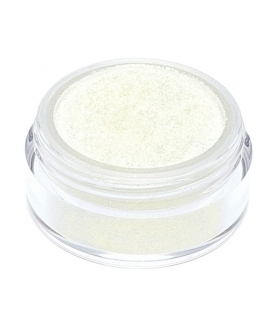 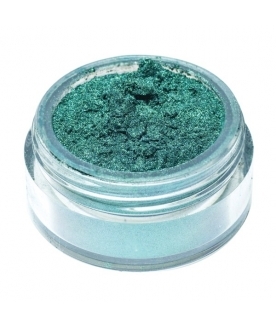 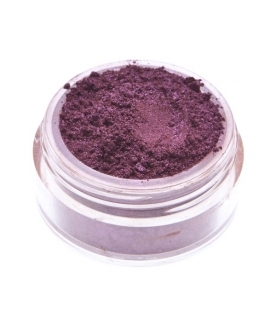 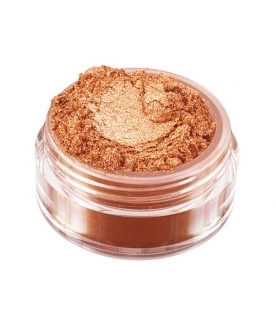 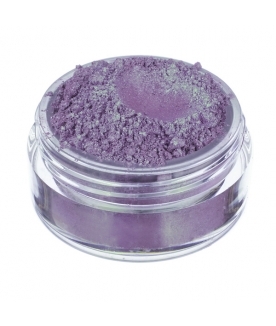 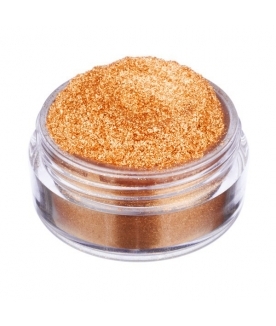 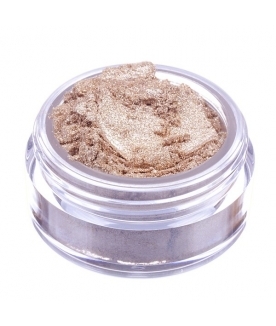 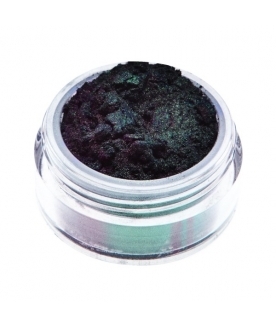 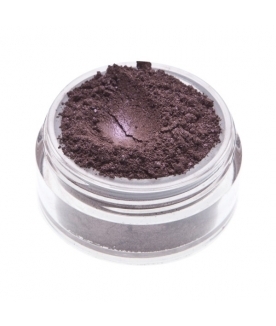 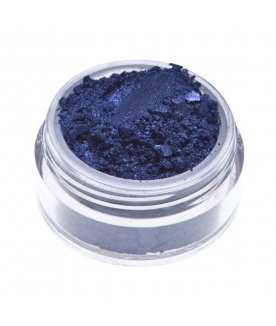 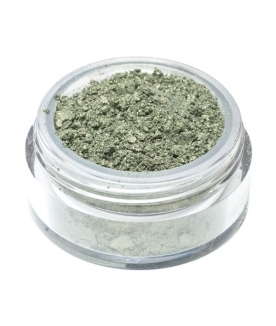 This eyeshadow is part of the Kawaii Japan collection. 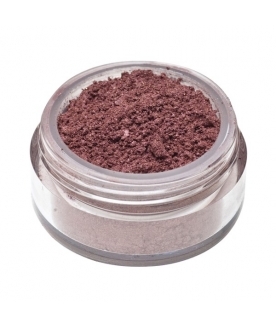 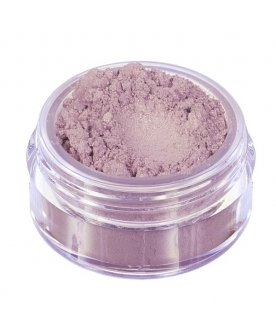 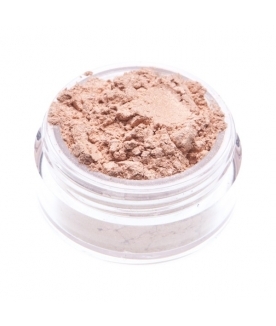 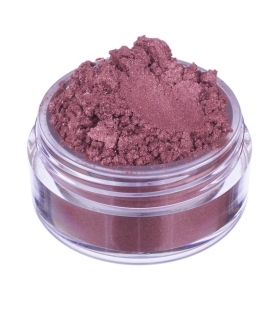 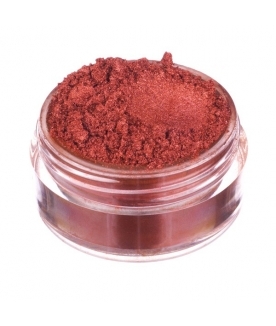 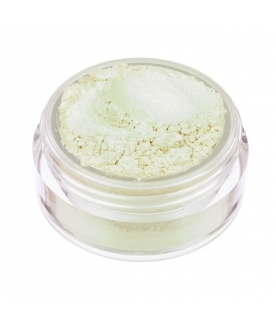 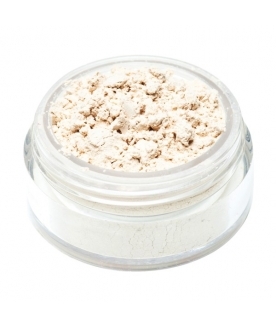 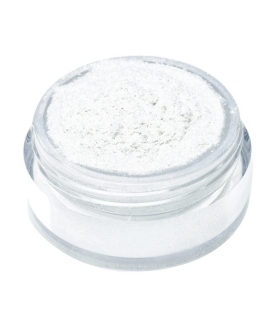 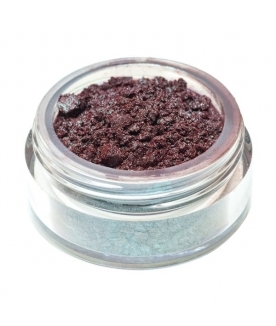 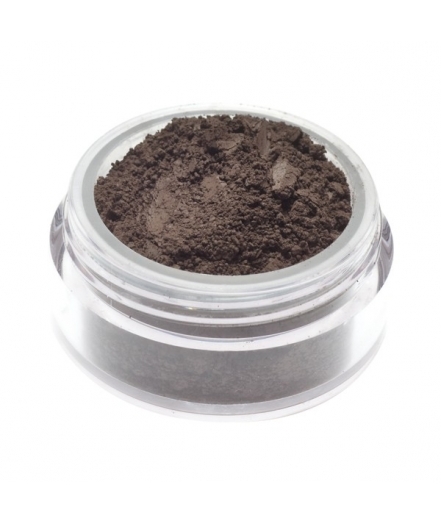 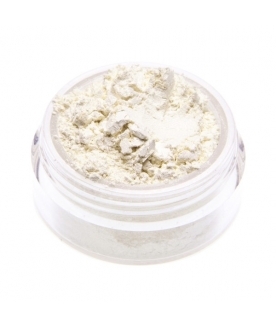 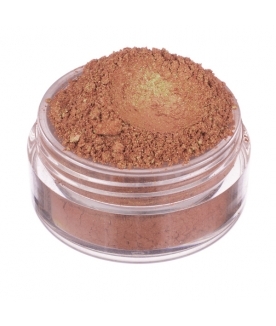 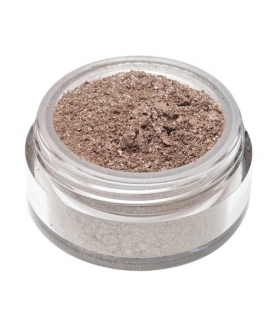 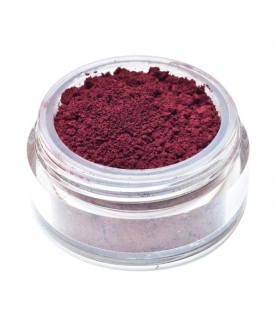 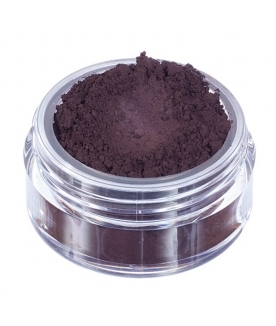 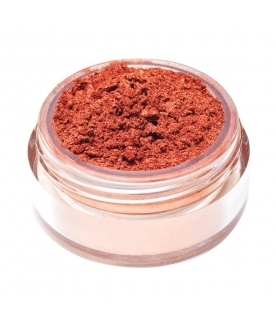 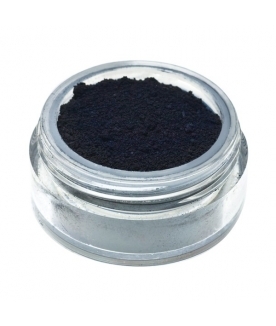 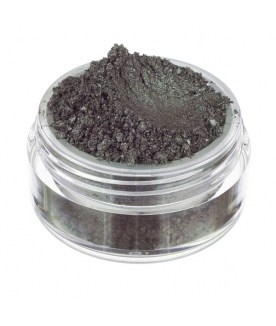 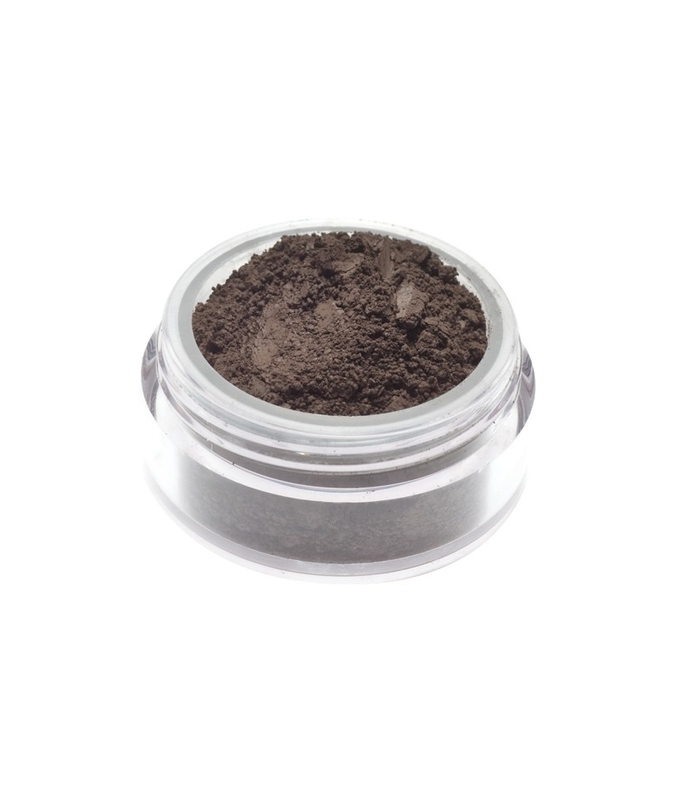 Ingredients: Mica, Ci 77499 (Iron Oxides), Ci 77491 (Iron Oxides), Ci 77891 (Titanium Dioxide).